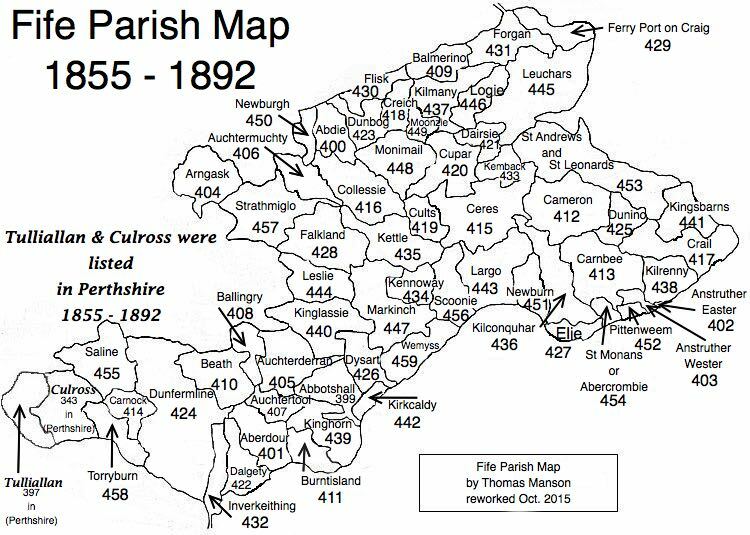 Parish of Arngask – The Fife Post………..for genealogy and historical information. ARNGASK, a parish, in the counties of Fife, Kinross, and Perth, 6 miles (N. N. E.) from Kinross; containing the villages of Damhead and Duncrivie. This parish constitutes a portion of the Ochil hills, and is situated around the junction of the counties of Perth, Fife, and Kinross, at Damhead. The church, pleasantly and conveniently situated, is a plain substantial edifice, built in 1806, and contained, previously to 1821, 240 sittings, at which period 140 additional sittings were obtained, by the erection of galleries.